Dubai’s Roads and Transport Authority has announced in the runup to Gitex 2018 that it would be conducting tests of the first driverless taxi in the region in Dubai Silicon Oasis. Gitex 2018 is scheduled to be held at the World Trade Center from October 14 to 18. 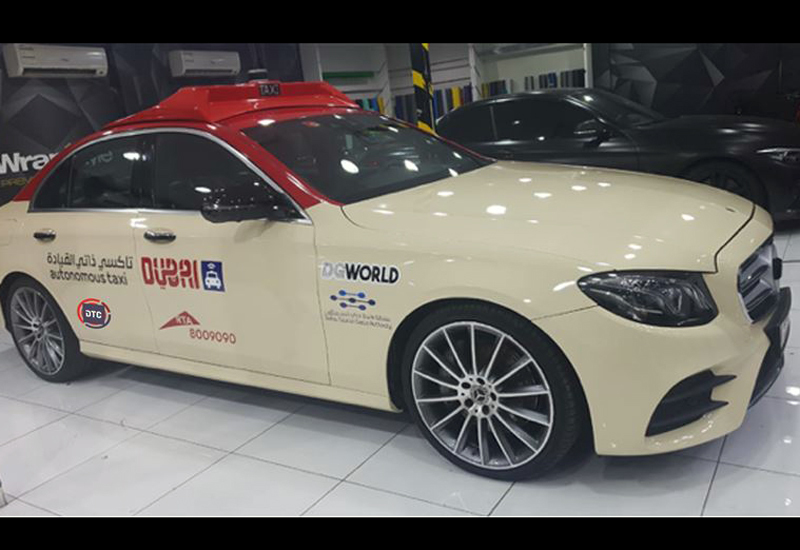 According to Mattar Al Tayer, director general and chairman of the board of executive directors at RTA, the autonomous taxi was designed in partnership with Dubai Silicon Oasis and DG World for “robots and artificial applications”. The tests would be run on dedicated routes at the Dubai Silicon Oasis, and will comply with the highest safety and security standards. The taxi would be equipped with cameras and sensors that would be employed to fully view traffic and road conditions, control the vehicle, and avoid any collisions. Other notable exhibits that the RTA’ is planning to showcase at Gitex 2018 include the Robot Cleaner Initiative, which involves the use of robots to clean the floors of Dubai Metro stations and spare parts for the Dubai Metro that have been manufactured using 3D printing technology. A WAM news agency report said that RTA’s new initiatives are meant to help Dubai implement the Dubai Smart Self-Driving Mobility Strategy. The strategy’s goal is to help convert 25 percent of the total journeys made in Dubai to those using self-driving transit by 2030, besides integrating mass transit modes.